This kayak accessible shoreline preserve was dedicated in October of 2010. 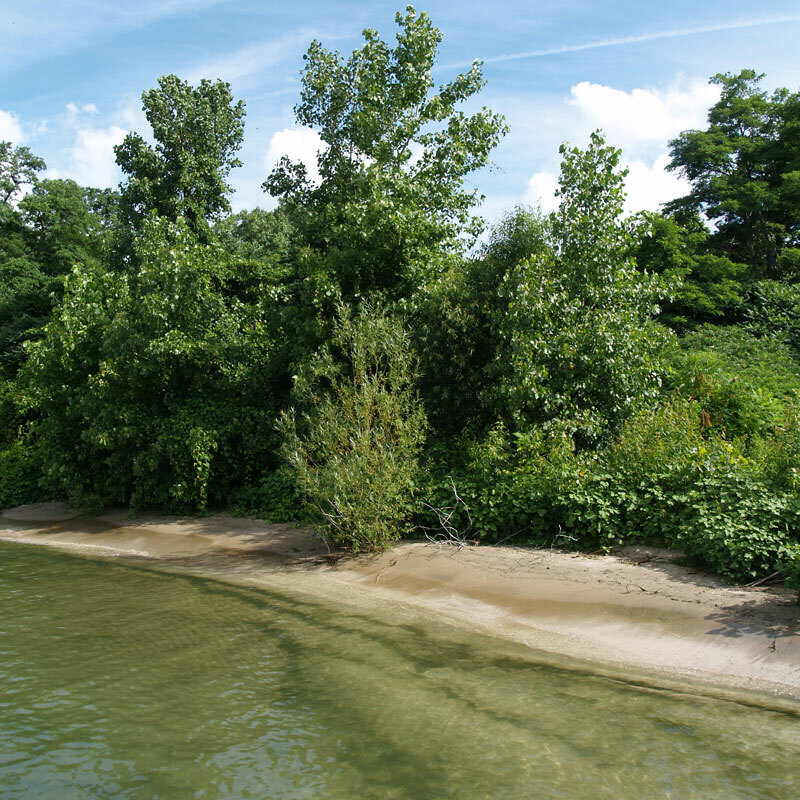 The property is owned by the Put-in-Bay Township Park District and was purchased with the assistance of the Trust for Public Lands. 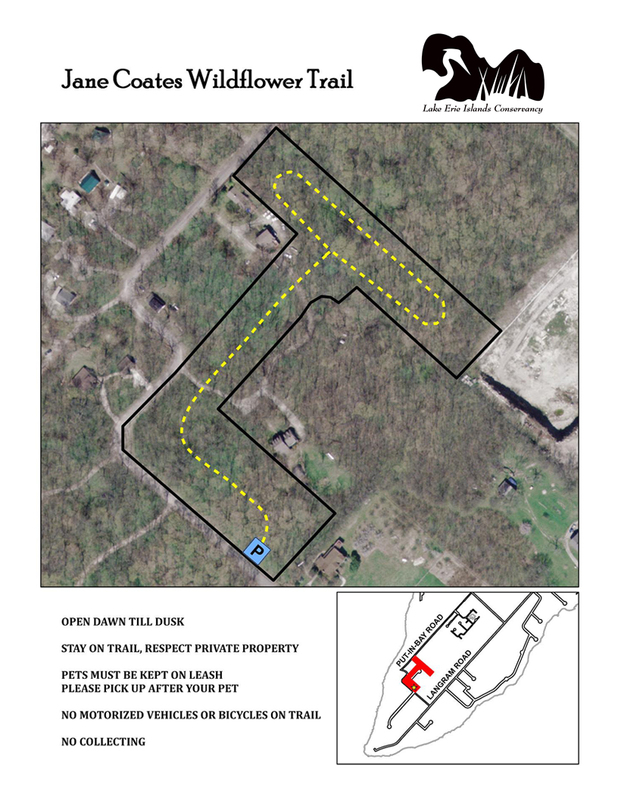 The property is protected with a conservation easement by the Black Swamp Conservancy. Funds for the purchase came from a Clean Ohio Conservation Fund Grant, Land and Water Conservation Fund, the Ohio Coastal Management Assistance Grant, the Sandusky Eagles Foundation, Friends of Magee Marsh, The Frost Parker Foundation, Firelands Audubon, and private donations. The property’s home and garage was removed with a restoration grant from the Lake Erie Protection Fund and donations from the BSBO Young Birders. 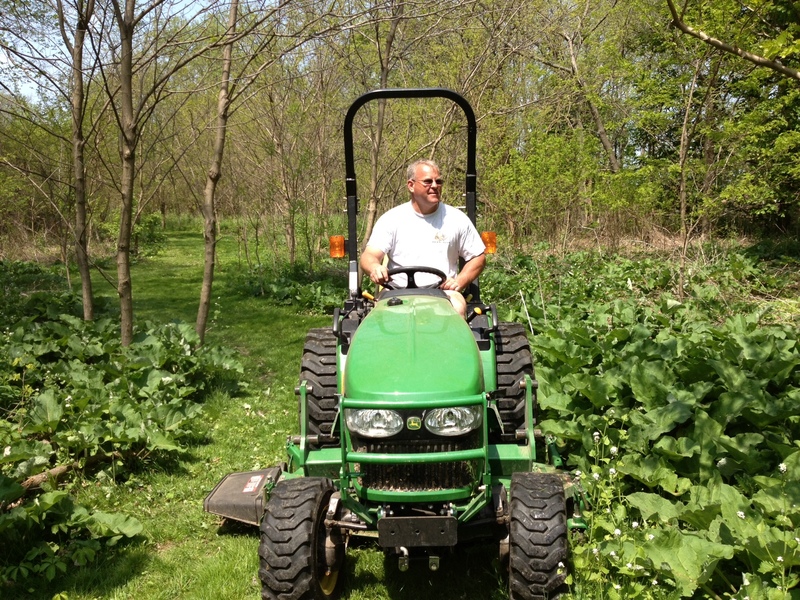 A walking trail is in place and maintained by Ron Helman. 4 acres on South Bass wooded, $210,000.